The great English essayist Francis Bacon once said that reading makes a full man; conference a ready man; and writing an exact man. Nowadays, we read in a variety of ways. With the popularity of electronic readers, more and more people are inclined to choose non-paper material due to its portability and durability. The new arisen problem is where to download the electronic books? We will recommend two websites to download free ebooks. Free-ebooks.net is an open resource to download free ebooks in multiple file formats. The books in the library of the website cover a wide range from different styles of fictions to academic books on various toopics. Only members of the website can download the ebooks, but the registration is free. 2. Members can read the books on the website. 3. Members can download free magzines and submit their own ebooks. 2. Only members have access to the ebooks in text file format and only VIP members have access to the Epub ebooks when reading on the website. Overview: Even though it has some limitations for the guests, the good thing is that you can register and become a member for free. Moreover, it does take one month or longer to digest 5 books, doesn't it? To be honest, I was attracted by the neat uer interface of the website at the first glance. Bookboon.com tends to be an academic ebook website. All books are exclusively written for Bookboon by professors and experts within their fields of expertise. Pros: 1. Free PDF ebooks can be downloaded from the website without registration. 2. The books provided are specialized in a certain sphere. Cons: Not find yet. If you must have me say something, that is, every coin has two sides. You cannot imagine an academic website provides humor fictions to download right? Overview: Bookboon.com is a dynamite and the first choice for people who are seeking for a tutorial or academic help. 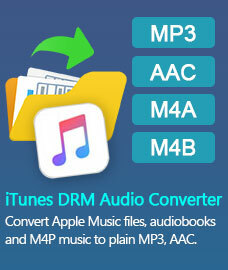 How to Convert PDF ebooks to other file formats? Q: Why we need to convert PDF ebooks to other formats? A: PDF is much more popular than many other file formats. However, some people prefer to reading ebooks in other formats due to the following reason. Epub is a layout-oriented. It displays very well on many different devices by allowing the text to adapt to the size of the screen while still respecting the layout and formatting. Q: How to convert PDF ebooks? 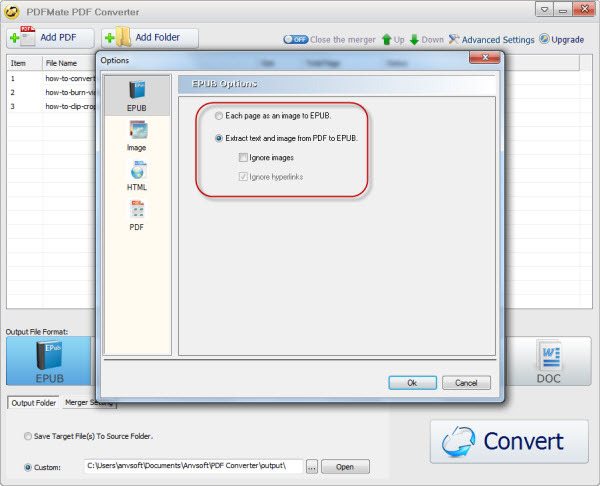 A: PDFMate Free PDF Converter is recommended to convert PDF ebooks. 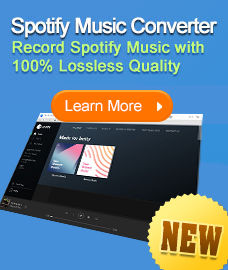 It is a free and multiple-format converter and enables users to convert PDF to Epub and Text files with excellent output quality in simple 3 steps. Step 1: Add PDF files to the program. You can add batch PDF ebooks by adding a PDF folder. Step 2: Choose Epub as output format. Click "Advacned Settings" button on the upper right of the interface. The program provides two options. You can choose to convert each page as an image to Epub files or extract images and text from PDF to Epub. Step 3: Click the Open button and you will find the output Epub ebooks.